RF-IC PRODUCTSChipcon offers its customers a complete product family consisting of standard RF-ICs meeting the stringent requirements for short-range, low-power wireless applications. 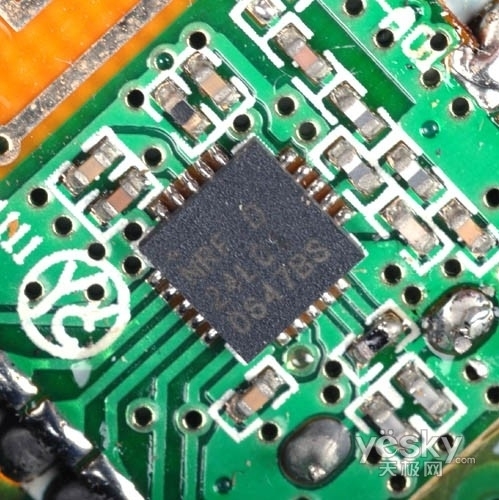 The Chipcon product line offers the industry's best combination of key parameters such as low cost, high integration, low power, and flexibility. 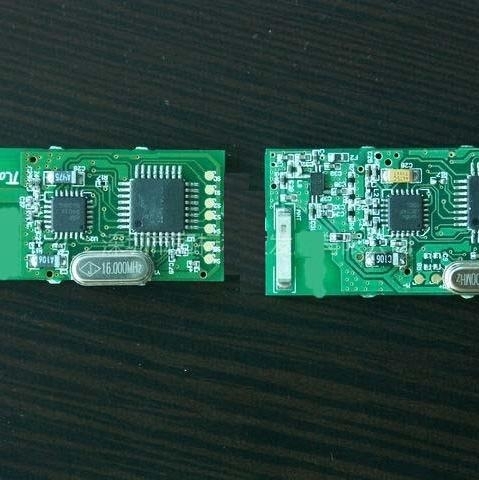 Below is a list of our RF transceivers and RF transmitters, along with our demonstration modules and development kits. CC2431ZDK ZigBee Development Kit Pro NEW! The CC2431ZDK Pro is designed to deliver the most powerful elements for ZigBee development with location engine in the market today. CC2430ZDK ZigBee Development Kit Pro NEW! The CC2430ZDK Pro is designed to deliver the most powerful elements for ZigBee development in the market today. Includes ZigBee training. CC2420ZDK ZigBee Development Kit Pro The CC2420ZDK Pro is designed to deliver the most powerful elements for ZigBee development in the market today. Includes ZigBee training. CC2431DK NEW! All you need to get started and finished with wireless network positioning.